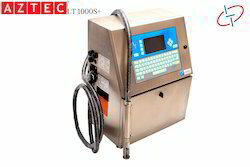 Manufacturer & Exporter of CIJ Printer & Lead Tech Printer. 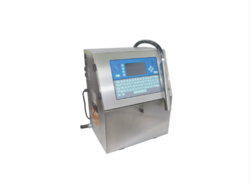 For the purpose of providing maximum satisfaction to our clients, we engage in the utilization of high-grade raw materials and modern machines, in compliance with the set industry norms and guidelines, for manufacturing this range of Standard Continuous Inkjet Printer. 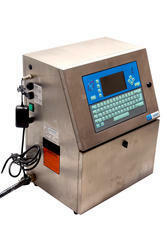 Owing to this, the functionality it provides, its user-friendly nature and service life is highly commendable in nature. 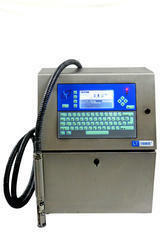 We offer premium quality Inkjet coding Machine. 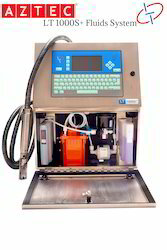 With its impeccable speed, precision, performance and service life, the offered Lead Tech Printer is known to be amongst the finest that is available in the market. Its quality is maintained by utilizing the finest raw materials and modern machines, in compliance with the set industry norms and guidelines. In addition, the offered range is marked at the most reasonable rate possible, making it highly asked for. 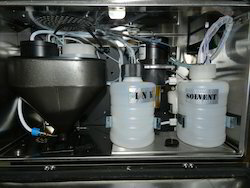 We AZTEC Fluids Machinery Pvt. 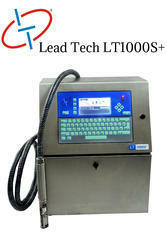 Ltd. is engaged in offering excellent quality Lead Tech CIJ Printer to our valuable clients. These are made of a high-grade quality range of material with international parameters. 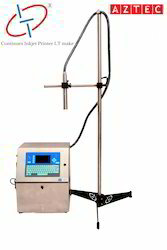 We are providing a wide range of Pharmaceutical Industry CIJ Printers to our valuable clients. 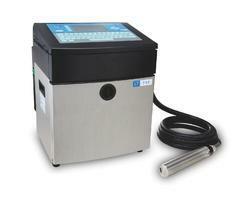 Offered products CIJ Printers are optimum in performance and high in quality. Customers can avail all products at competitive prices. 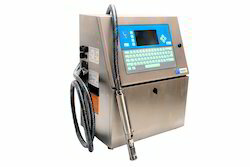 It uses the nozzle of special design which can work longer during the cleaning interval.